Let’s face it. 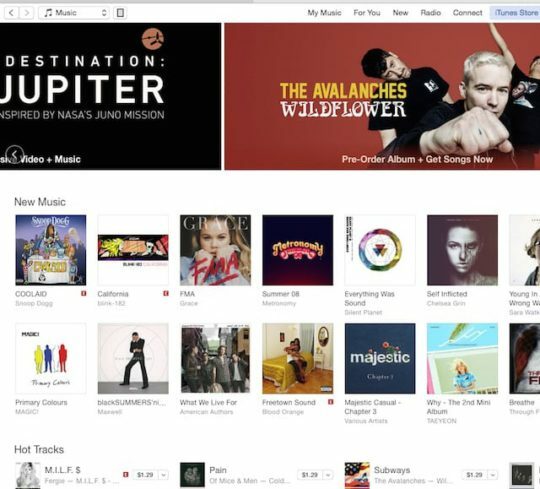 iTunes is here to stay. No matter how much you love it or hate it, it has become one of the most prevalent platforms for Apple Products. Over the course of the last few years, Apple has made it easier to use iTunes and has also provided you with the choice of whether you want to subscribe to Apple Music or their iTunes Match service. Some users primarily use iTunes as a backup device and that about it. They do not buy music or other services from Apple. If you are one of those folks that live a Zen Mac’ish life here are a few tips to get rid of the unnecessary iTunes clutter. 5 Can I just get the whole thing out of my System? It’s easy to remove the “For You” and “New Tabs” annoyances if you are not into Apple Music. If you consume your music via Spotify or your own music library, just head on to iTunes > Preferences > General and uncheck the box next to “Show Apple Music”. This will remove most of the Apple Music features from your iTunes. 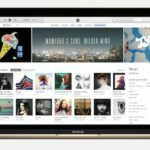 You may want to check it back if you change your mind as Apple has made some big improvements to its Apple Music offerings in iOS 10.
iTunes Connect. 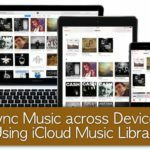 iTunes Connect allows providers to access the apps, music, movies, TV shows, and books they have made available for download from the App Store, iTunes Store, and iBooks Store. Interestingly, the app version of this feature gets 2 out of 5 stars. No wonder Apple decided to release a new version of the iTunes connect for iOS (3.2.1) following this year WWDC with some new extended features. In any case, if you are not a big fan of iTunes Music Connect feature, you can disable it from Preferences >Settings > Restrictions. Can I just get the whole thing out of my System? 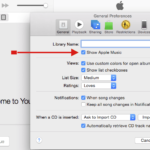 If you are running Windows and want to completely remove iTunes from your machine, you can follow the tips highlighted by Apple in this article . If you are a Mac user, we cannot really think of a reason as to why you would want to completely get rid of iTunes from your Mac. 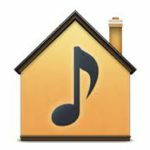 In the event that you do want to wipe it out, there are a few steps you need to do before you can move iTunes to Trash. Locate your iTunes app on your Applications folder (/Applications/iTunes.app). Right click and choose Get Info. Go into the Sharing and Permission section and change the privilege to “Read and Write” for everyone. Now you can drag the iTunes application file to the Trash and be down with it. 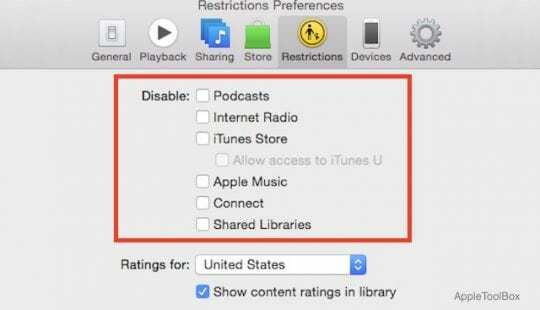 We recommend that you use iTunes and not get rid of it completely. By following some of the tips listed here and on our site, iTunes can become more manageable and provide a lot of benefits especially when it comes to restoring from a backup. What are some of your favorite tips and tricks to get the best out of your iTunes interface? Please share in the comments below. How can I turn off Apple Music? Backups: iTunes vs iCloud, How to choose?